It has just been a short time apart. 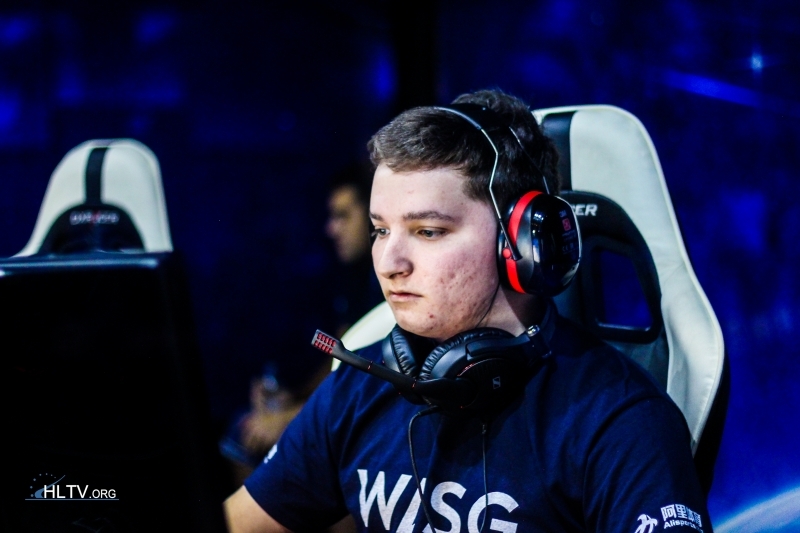 Dylan "RIKO" Sabin-Arnce has re-joined Test Takers after about a month of out of the lineup, Dust2.us has learned. The player also hinted at the move on Twitter today. 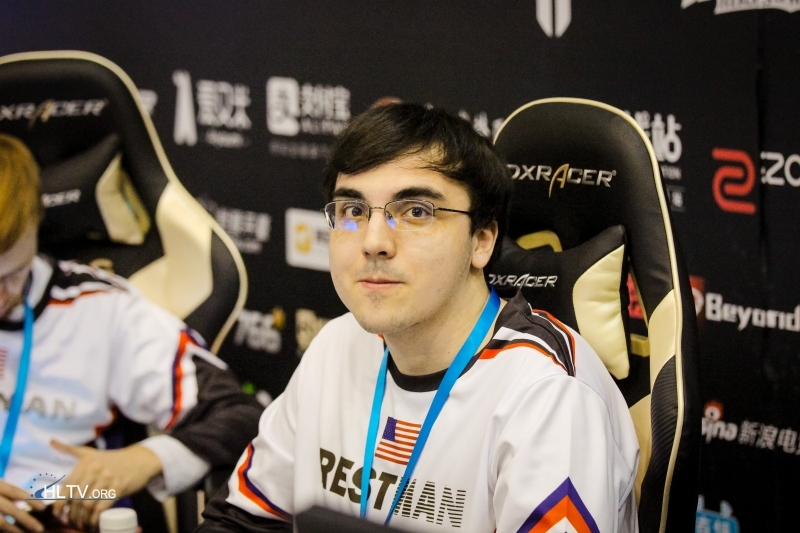 He originally left the team following a conflict with Jeff "RZU" Ngo, but as the 18-year-old is no longer with Test Takers, there was no barrier for re-entry into the MDL squad. 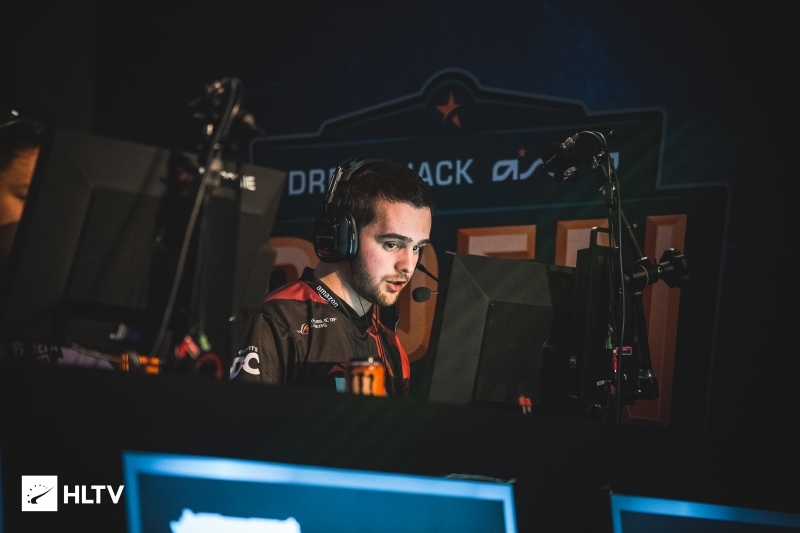 With his return, Matthew "no_one" Congdon will no longer need to play any matches as RIKO and Tyson "TenZ" Ngo are able to hold the slot.